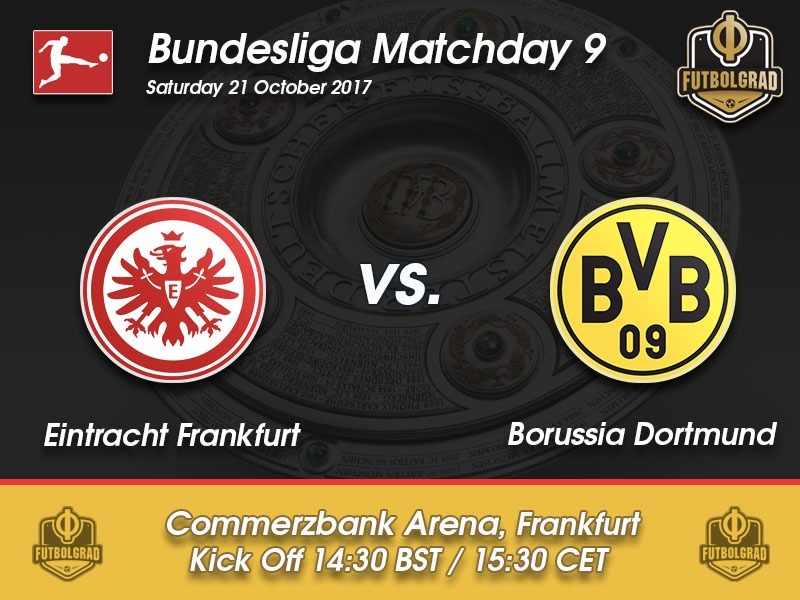 Eintracht Frankfurt vs Borussia Dortmund – Saturday, October 21, 14.30 BST/ 15:30 CET Commerzbank Arena – Frankfurt, Germany. After another disappointing performance in the UEFA Champions League Borussia Dortmund have been described as a giant without foundation in the German press. The Yellow and Blacks have collected wins like clockwork against lesser opposition in the Bundesliga, but have struggled against topsides Real Madrid, Tottenham and RB Leipzig in recent weeks. Now on Tuesday BVB failed to get a win against minnows APOEL Nicosia in the Champions League showing the already familiar shortcomings in the back as well as demonstrating that Dortmund can lack the efficiency to get the job done up front. Given the result in the other Champions League match, Dortmund now can focus all their efforts on the Bundesliga. In fact, the last two Dortmund coaches, Matthias Sammer and Jürgen Klopp, who failed to get out of the group stage of the Champions League ended up winning the league. Given the latest result in Europe and the fact that Dortmund struggle against top sides. But as discussed on the recent Gegenpressing Podcast Dortmund’s ability to get the job done against the lesser sides in the Bundesliga could give Dortmund the edge over Bayern, who have already dropped points against other teams, and win the league after all. Constantin Eckner recently pointed out on the Gegenpressing Podcast that he expects that the cut off in the Bundesliga between teams that could hurt Dortmund and those who are just cannon fodder would be Gladbach. Coached by Niko Kovac Eintracht Frankfurt have the sort of side that could hurt Dortmund, and recent results show that die Adler have a squad that could beat Dortmund on a good night. With Dortmund wanting to rebound from a disappointing Champions League night and with the focus now entirely on the league it is unlikely that die Borussia will have another mishap and drop points against Frankfurt. In fact, with Peter Bosz continuing his Dortmund revolution expect another inspiring Dortmund performance as the Yellow and Blacks will get their season back on track. 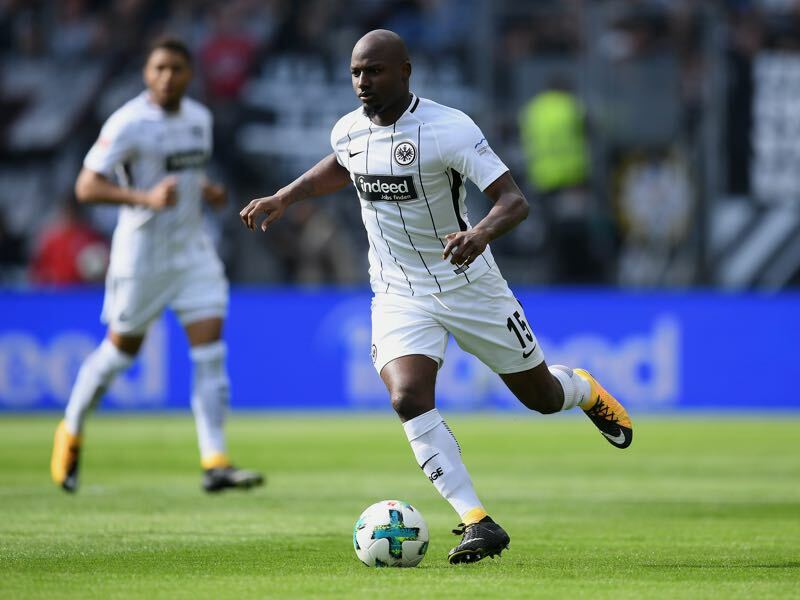 Signed for €5 million from PSV Eindhoven this summer Dutch national team defender Jetro Willems is the symbol of Eintracht’s new transfer policy. Die Adler want to focus on young and talented players, who can increase their value and be sold at a profit. It is a philosophy that has been criticised lately, but one that is common in the Bundesliga as sides are looking to close the gap to the very top of the Bundesliga. Willems is undoubtedly the sort of footballer who can have a significant impact on Frankfurt. An elegant defender, who learned how to play on the streets in Holland, is an ideal player for Kovac as he can play both in a defence with three-man and four-man. 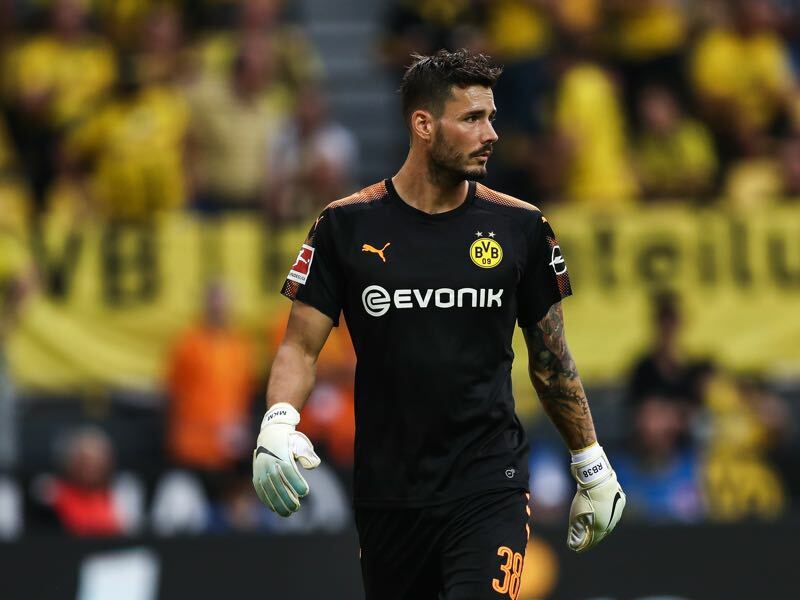 All eyes will be on goalkeeper Roman Bürki on matchday 9 of the Bundesliga—the Swiss keeper made two mistakes against APOEL on Tuesday with one of them leading to a goal. Bürki overall has had a poor Champions League season as he was less than perfect against Real Madrid and Tottenham as well. As a result, Dortmund have been rumoured to look at alternative goalkeeping options with Kevin Trapp and Timo Horn being mentioned as possible replacements for Bürki. For now, sporting director Michael Zorc has strengthened Bürki’s position stating that Dortmund are going to extend his contract. 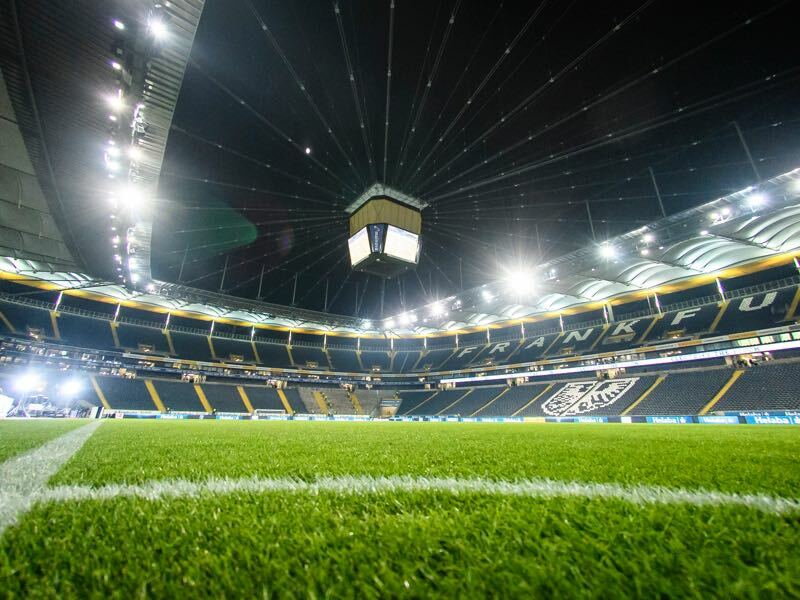 Eintracht Frankfurt have won the last three home matches against Borussia Dortmund. Only Bayern München have a similar record against Borussia Dortmund at home. All of Eintracht’s goals this season were scored by new signings. How Will Russia Fare At The 2018 World Cup?